House prices on the Gold Coast rose by an impressive 6.4 per cent over the December 2017 quarter as the rush to secure property on the glitter strip gains momentum in the lead-up to the Commonwealth Games. New data from the Domain Group shows the median price for a house on the Coast is now $619,000 – and local agents say the spike in transactions has continued well into January and February. Dane Atherton, managing director of Harcourts Coastal, said the sense of urgency was simply due to the “deadline effect” and the Commonwealth Games would have "no effect" on the local property market. “As for changing the actual market, no, it won’t. The fundamentals of the Gold Coast – the local economy, the infrastructure and the confidence in the city – that’s been there for a couple of years now and we can’t say that 10 days of the Games are what’s going to be the reason for the market performing so well.” Dane Atherton, managing director of Harcourts Coastal. Choice Homes latest community to register on the Gold Coast, is in the northern corridors suburb of Coomera. 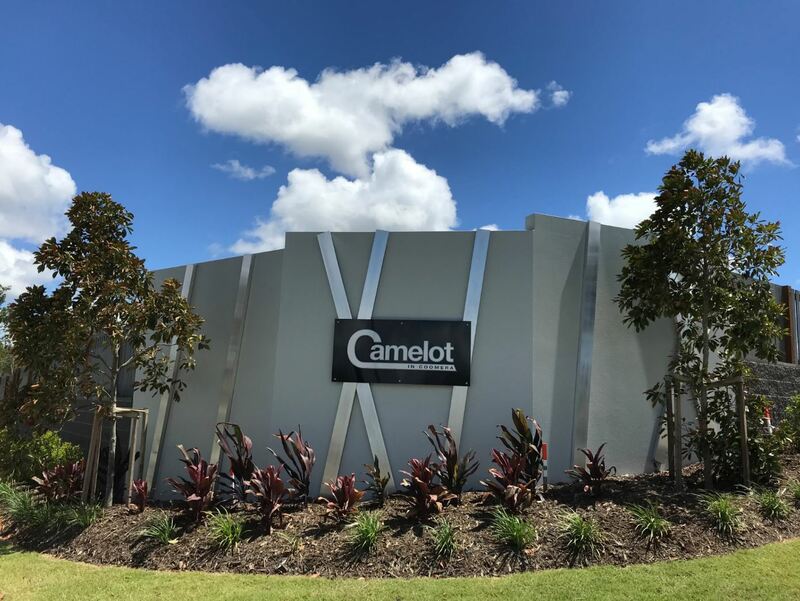 Camelot in Coomera will now begin construction within the next two weeks and is positioned ever so close to the long awaited Coomera Town Centre that's opening it's initial stage in the latter part of 2018. To find out more on this exciting new estate, click here to explore.